Be sure to arrive on or before 2 PM to catch the full performance! Iwami Kagura is one of about 3,000 types of Kagura folk dance which is rooted in Shinto rituals. Originating from Shimane Prefecture of Western Japan, Iwami Kagura is a collection of 33 Japanese mythological tales (or episodes), known for its festive elements and enjoyed by the general public. 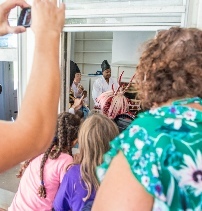 Japan Performing Arts (JPA) will perform the “Orochi” episode (or “Serpents”) of Iwami Kagura. 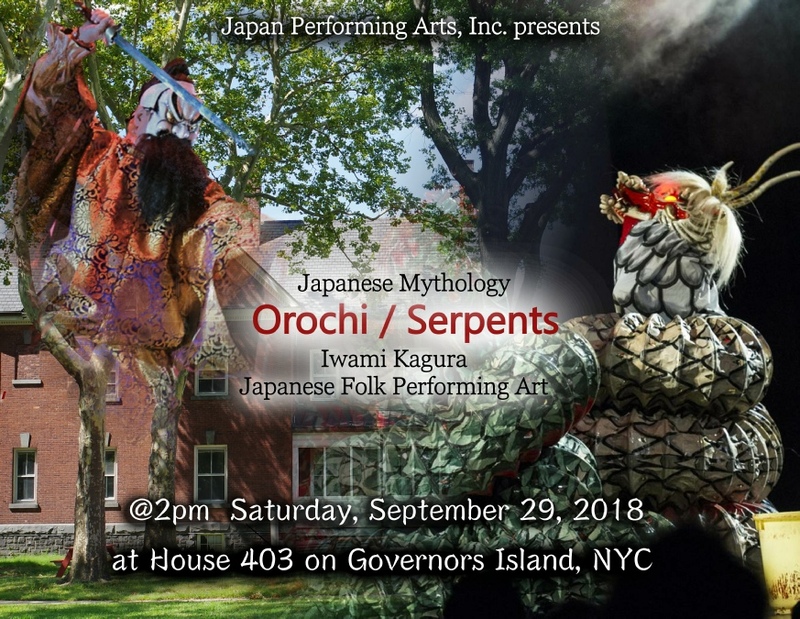 The performance will include a brief history and explanation of Iwami Kagura, the costumes and props, and maneuvering techniques used to make the 55-feet Orochi appear life-like. 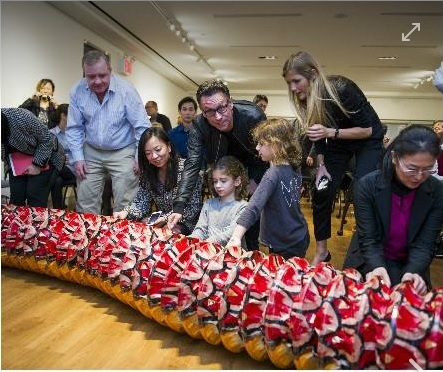 At the end of the performance, audience members will be invited to try on the Orochi costume. 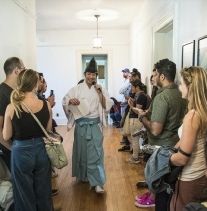 Live music with traditional Japanese instruments will accompany the performance. 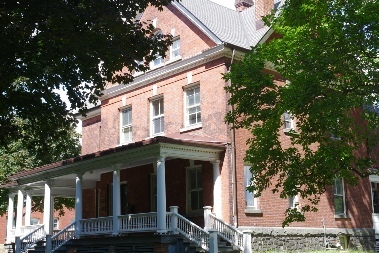 JPA is excited to be performing at Governors Island for the first time and at the historic House 403, a brick house constructed in 1904 and famous for the meeting that took place between Ronald Reagan and Mikhail Gorbachev after the fall of the Berlin Wall. 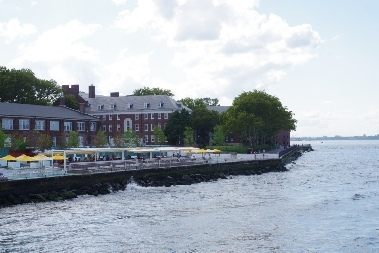 Governors Island is a popular seasonal destination, open to the public between May and September, with a 43-acre public park which was completed between 2012 and 2016, offering free arts and culture events, and many recreational activities. 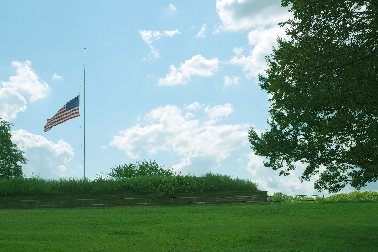 Governors Island has a heavenly atmosphere, a stark contrast from the hustle and bustle of New York City. 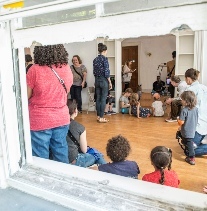 Take this chance to visit Governors Island and see our show! 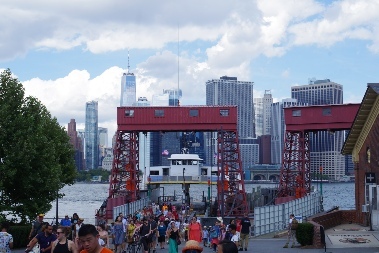 Take 1 train to South Ferry, then take a ferry to Governors Island (about 10-minute ferry ride). 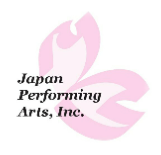 The location JPA’s performance takes place! 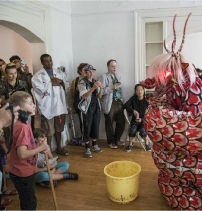 A Iwami Kagura folk tale and dance about Japan’s mythical serpents. 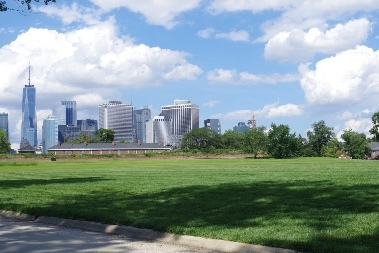 at House 403 on Governors Island! seemed to have enjoyed our performance!! 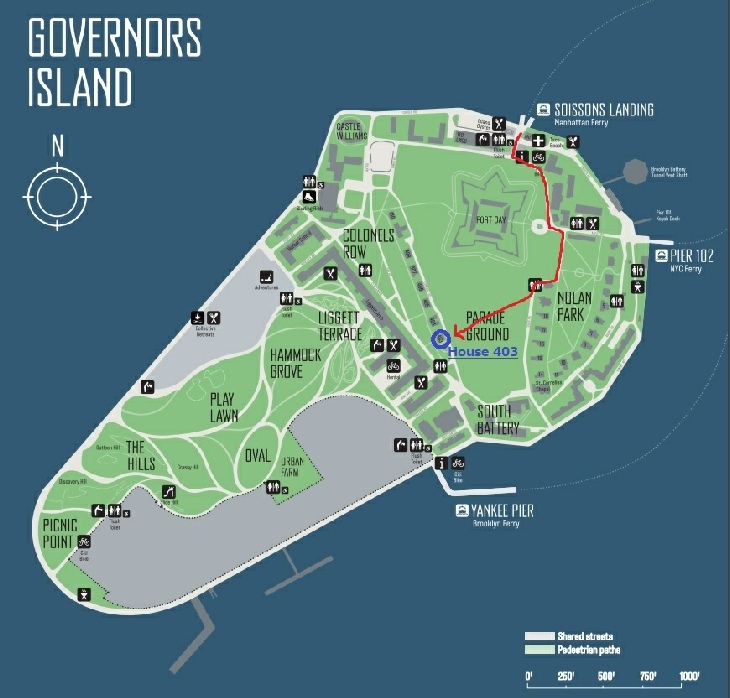 It was our honor to be able to perform on Governors Island. for the people in New York.